INSPYR Socks FOCUSED Crew Sock & GIVEAWAY! I LOVE LOVE LOVE wearing shorts and high socks to workout, especially on deadlift or leg day. Deadlift day is ideal, since the cushy socks usually help prevent bruising on the shins. I also like having the tightness on my calves when doing cardio or leg day, for a little bit of compression. I ended up doing legs today with these on! They gave me ZERO problems in terms of comfort for my feet. I have some bumps on the edges of my feet, and super sensitive skin (thanks, Diabetes! 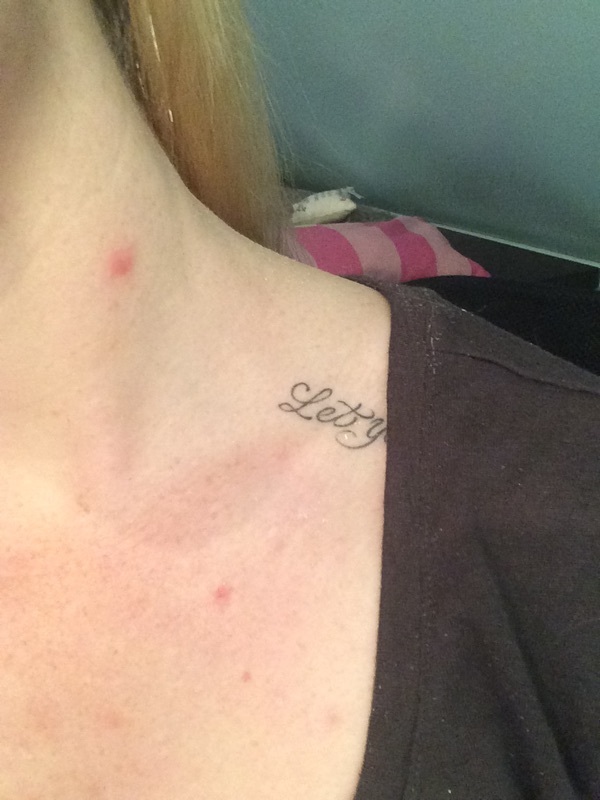 ), and these did not rub or anything with my sneakers on. They kept my feet relatively dry, only a little sweaty (it was LEG day after all!) and they were super soft and comfortable. 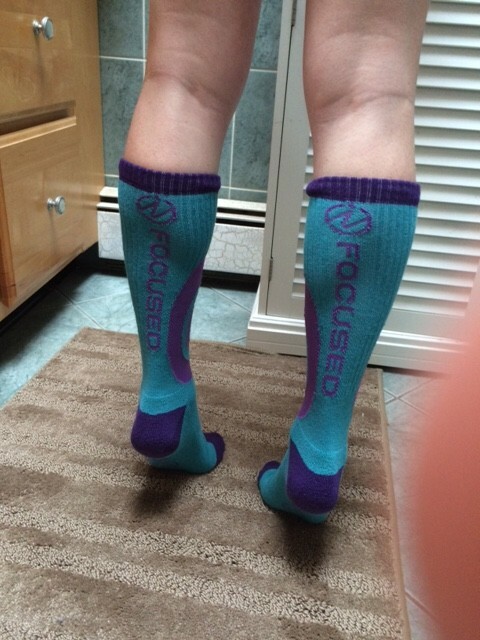 They are compression-like on the calf, which I liked, since I like having a big of tightness around my calf. Something to keep in mind though if you have rather large calves. 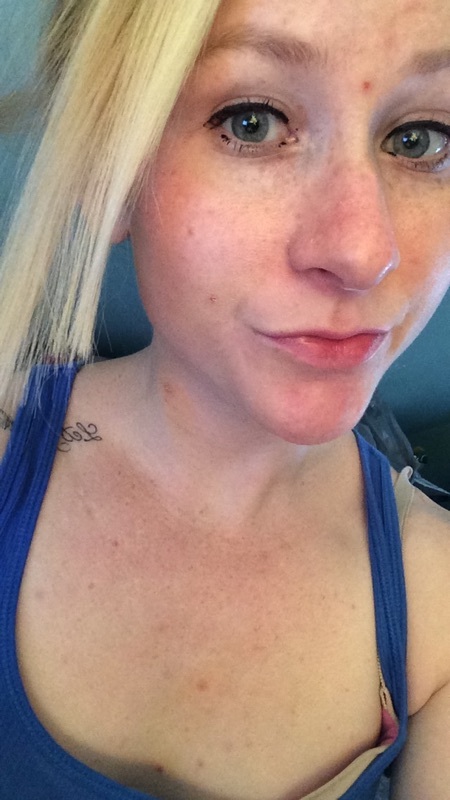 I have little baby ones…but I am working on it!! I liked the colors of these…bright! I love bright clothing for the gym, I like to break away from the all black and wear fun stuff. I also always get compliments on my outfits, and these socks I paired with a pair of purple shorts and light blue tank top. Perfect gym outfit! Overall, great product. An easy 4 1/2 stars. If you are interested in purchasing this pair, you can see them here! 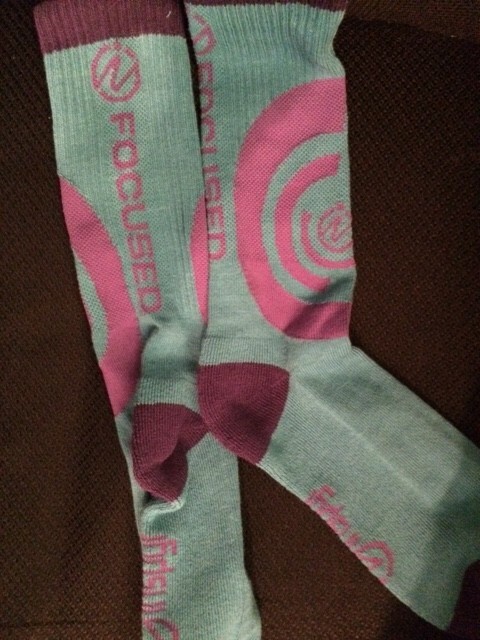 you can enter to win a pair of socks from INSPYR! U.S. Only. Giveaway ends June 1st, 12 pm. 1. like INSPYR on facebook. Please leave a comment saying you did so. 2. if you do NOT have facebook, leave me a comment below saying your favorite motivational quote. 3. For an additional entry, follow me on Instagram, lisa_liftsx . Please leave a comment that you did so! I received this product for free. This is an unbiased review. 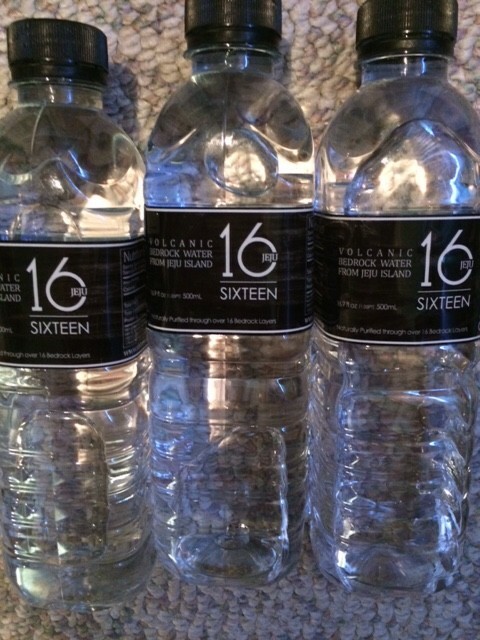 I got a few bottles of new Jeju 16 Water! Starting now, there will be samples of this water available in Fairway Markets in select locations of Connecticut, New York, and New Jersey. What makes Jeju 16 Water different? It’s origin is from South Korea, at a volcanic island called Jeju. There, the water is trickled down 16 layers of volcanic bedrock, which explains the “16” in the name. What’s so special about 16 layers of bedrock? Well, when water passes rocks, it picks up essential minerals from the rock that we ingest. Minerals such as Magnesium, Flourine, Calcium, etc. We need these in trace amounts in order to have a happy, healthy, functioning body! Here’s what the waters look like. In parts per million, there is Calcium, Potassium, Sodium, Magnesium and Fluorine. In parts per billion, there is Vanadium and Zinc. The plastic is BPA free which is a plus as well. I like the design and color scheme of black and white. It gives it almost a “glacial”, “cold” and “icy” type of feel for whatever reason. I can’t describe it, but the color scheme is perfect as well as eye catching. The water is extremely smooth, absolutely no aftertaste. 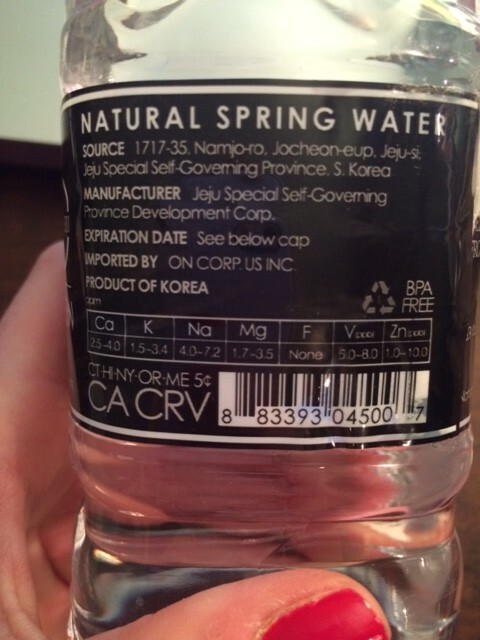 While I can’t describe the taste of water…can anyone really?…there are certainly bottled waters I prefer over others. Some have this aftertaste or slight tinge of flavor that is just off. That is not the case here. This water is extremely pure and smooth, no aftertaste, and just tastes, well, good! Let’s start from the Top to the bottom, shall we? 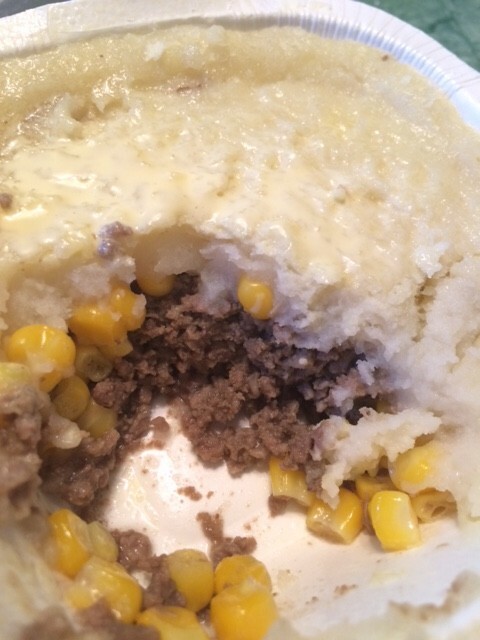 The mashed potatoes laid on the top. They reminded me of a whipped potato, fluffy and airy, and had a bit of a “country” feel to it. They had a slight taste of garlic but were otherwise on the bland side. It was fine though, since this meal isn’t really intended to eat piece by piece…I just like to dissect my meals. The corn underneath was sweet, fresh and crisp. 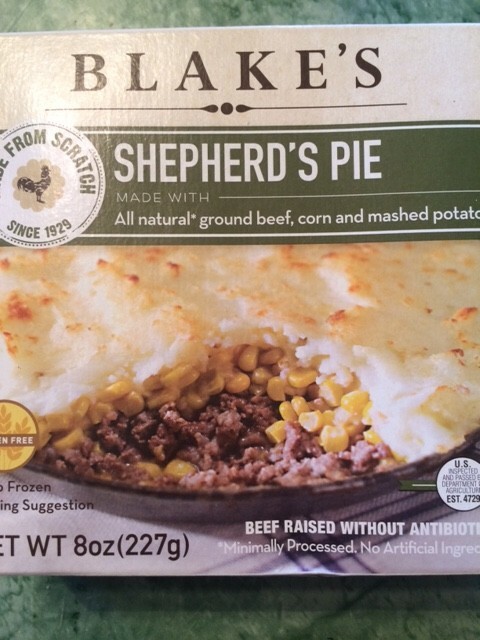 There was certainly plenty of it as well, which was good because I always feel I need something moderately “crunchy” in a meal, and the corn is obviously a classic for Shepherd’s Pie. I applaud. The beef underneath was great as well. It was chopped up very fine, almost minced, and I almost wish it had bigger chunks. That is totally personal preference though, since my mother’s cooking always had bigger chunks of beef for “chop meat”, so I am kind of used to that. However, the beef was fresh and tasty, and had this “clean” feel to it. I can’t describe it other than it tasted fresh. I wonder if it was grass fed beef, since the beef flavor was prominent. It was juicy, not oily, and there were visible onions I saw on the bottom layer as well that helped with flavor. All together? Pretty dang good. It was small, but hearty for it’s size, and there were good ratios of each of the 3 components. I added a pat of butter on the mashed potatoes and it tied everything together. My only complaint really is that the mashed potatoes I think need a little work, but overall, a good light meal. The sodium content is great, only 520 mg for a box (which isn’t that bad for frozen foods), and 18 grams of protein is enticing as well. 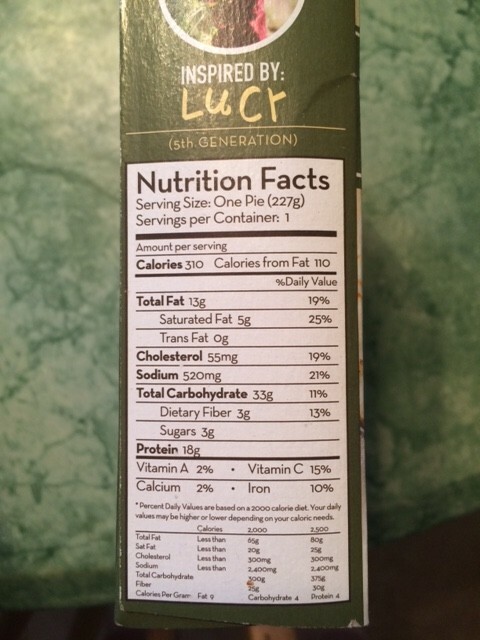 There are 5 grams of saturated fat, and since the beef tasted lean, I checked ingredients and saw cream, so I assume that is what the saturated fat is from. Regardless, 4 out of 5 stars. So, this is by far probably one of my favorite reviews. 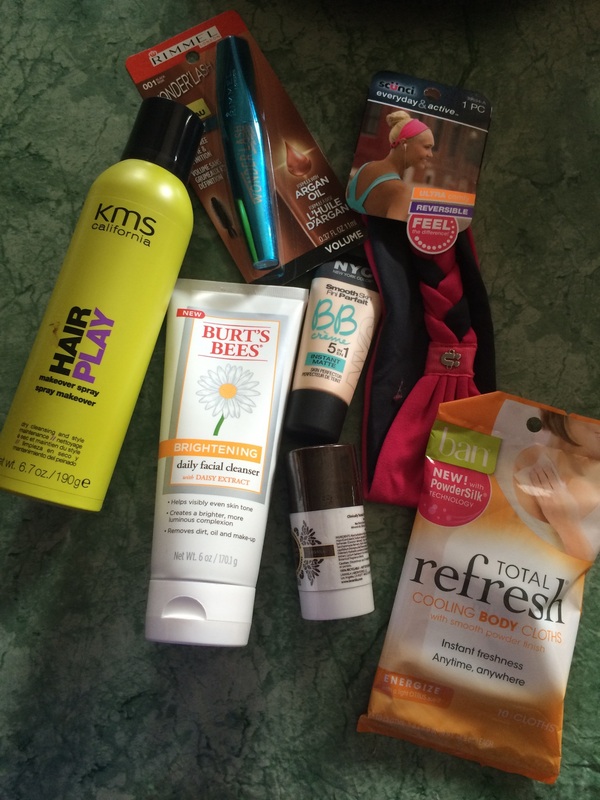 I am a TOTAL gym rat…think 6 days a week at a minimum…and getting the opportunity to do a “Gym Bag Beauty Essentials” review is CLUTCH! I received a slew of samples to try. So let’s get to it! 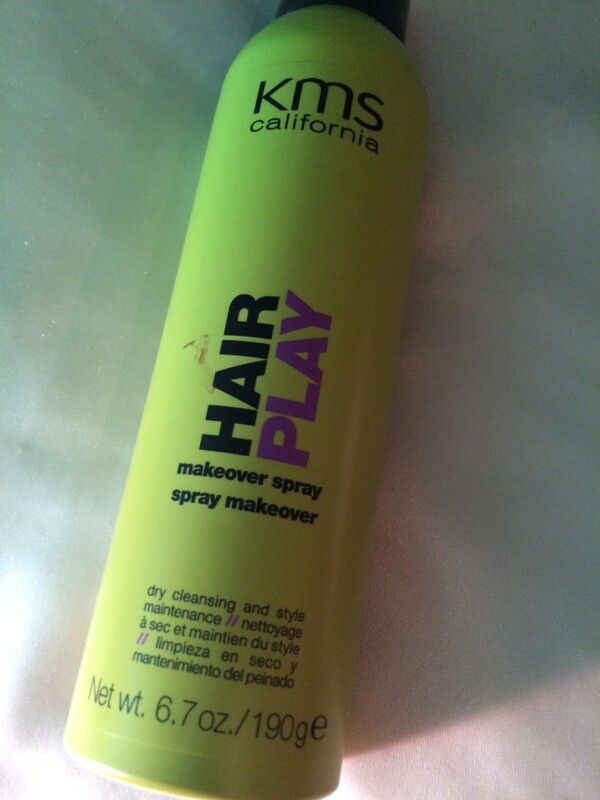 Aka….a dry shampoo! Comes out pretty forcefully, and it’s cold! It feels good, especially if using post workout to absorb the greasies. It leaves a white residue while it’s drying, and looks kind of flaky, so make sure to brush it out once it’s dry to prevent it from looking like dandruff flakes. A friend of mine told me a tip to use dry shampoo and then brush and use a blow dryer. I’ve done this in the past…it helps! this head band is super nice. I love the fact that It’s reversible, and has two great colors of a fuschia and grey, so it can mix with a lot of different outfits. The braid on the underside is also super pretty, and I like it, because when hair is up in a ponytail it adds a cute little feminine touch. Unfortunately, I was so sad once I tried it on. My head is on the smaller side, and I mean it…I had to get custom sized small helmets for softball when I was younger…and this headband was too big for me :/ Plus, my hair isn’t super voluminous, it’s straight so it can’t make up for the space. It’s a shame it’s not elastic or adjustable somehow. I’ll have to pass this along to a friend who has bigger hair than me (or a bigger head haha). Can’t give this one a rating!! This was a pale yellow in color and super creamy. It smells really good, fresh, like flowers and even slightly like citrus. 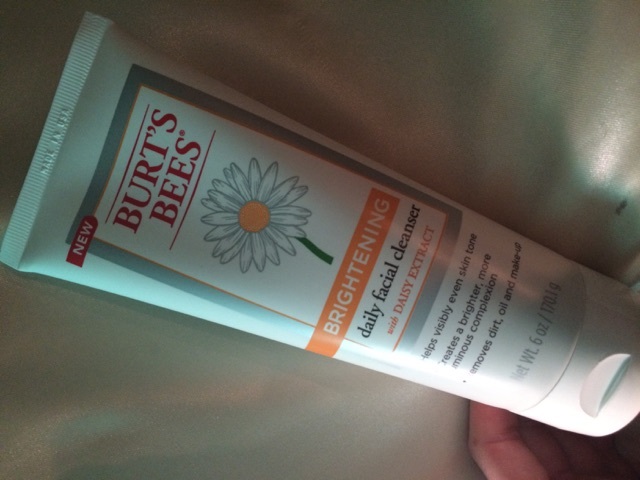 It left my face feeling soft and moisturized, but clean. 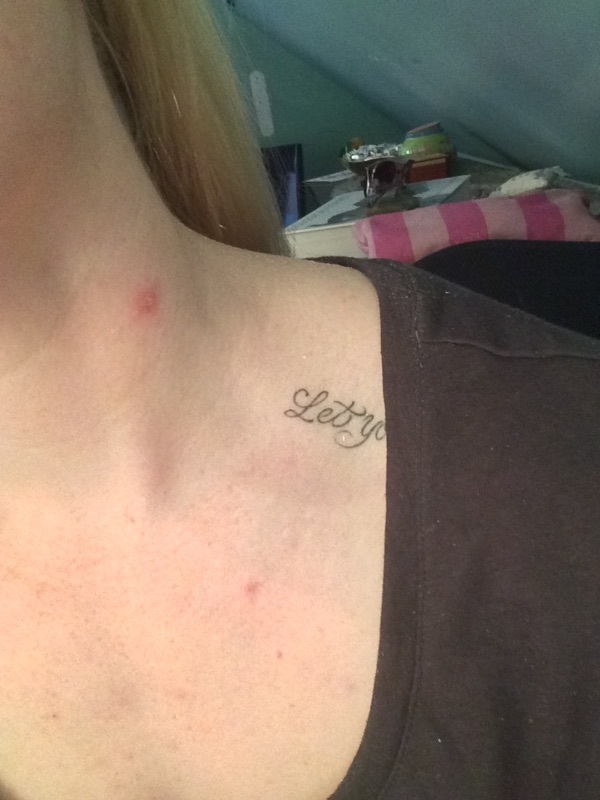 It did have a residue post wash, so if your skin is very oily it might be a problem. To be honest (which you know I always am! )…this kind of stunk. Here are photos of pre and post. This was super cute and tiny! 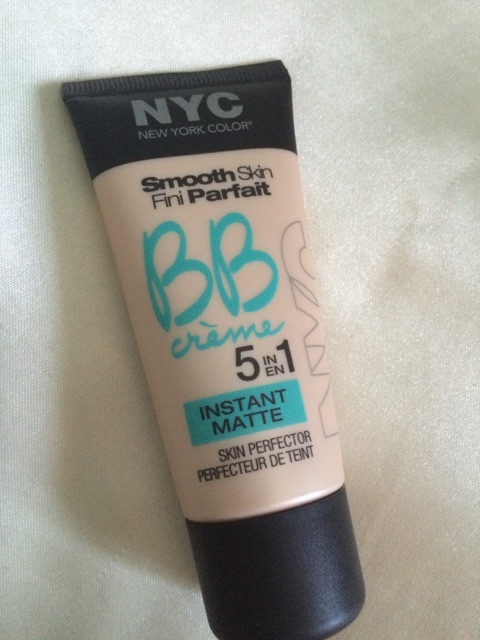 However it was a tad hard to put on, not creamy or smooth or easy to apply. 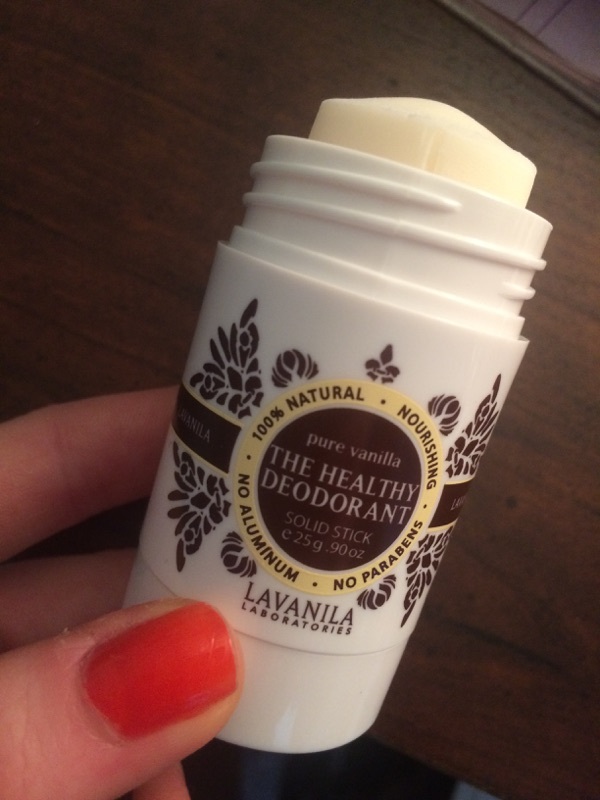 It smells really good, fresh vanilla and maybe a hint of some lavender? I really liked the scent, and it was rather strong. To apply, you twist it up, but then if you try to twist it down, it doesn’t go down too easy (I had pushed it down with my finger). I love wipes. I use them post gym all the time to prevent breakouts. They smell fresh, and kind of citrus-like. 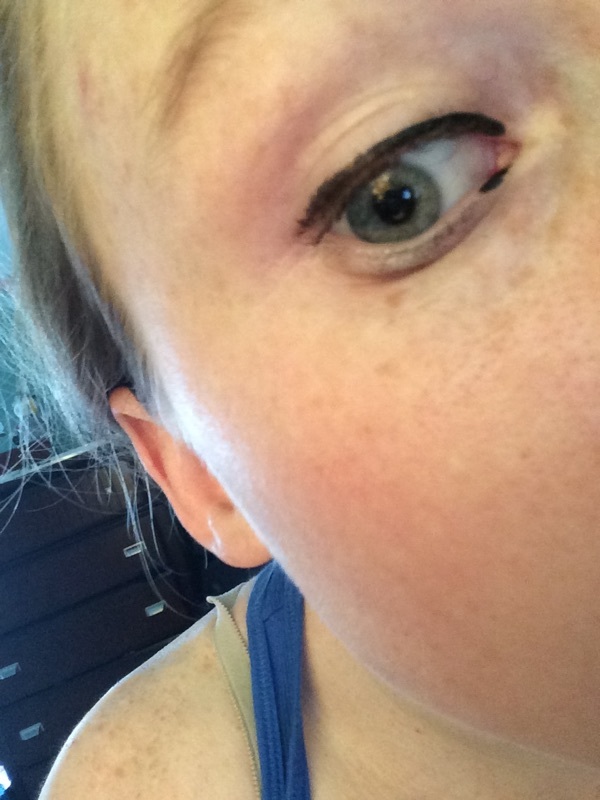 They are rectangular in shape with a grid on it, which I think is nice because it helps absorb grease off your face. This started off promising. A cool colored applicator, but quite thick and a little bulky. There was a long brush, which I liked, and it was easy to put on. 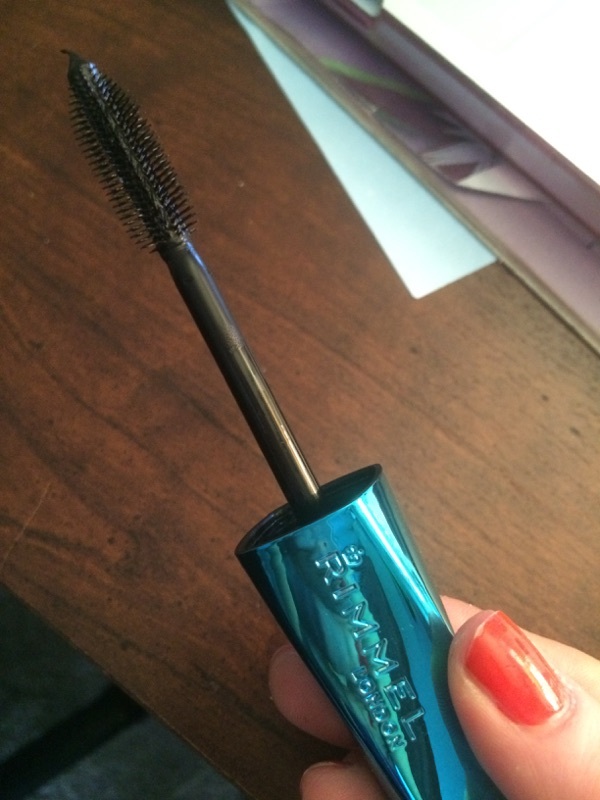 The brush was a harder brush with bristles made of a plastic, not the “feathery” type of mascaras. It left no clumps which was very nice. I received these items for free. This is an unbiased review. Foot pain. I feel like I hear everyone complain how their feet hurt almost daily. And how can you blame anyone? We have jobs! A lot of them standing (think teachers, doctors, sales clerks…so many! ), and a lot of them even walking quite a bit (thank your Nurse and PAs you see! They are definitely on their feet all day long!). Or even if you don’t work, foot pain is such a common complaint. 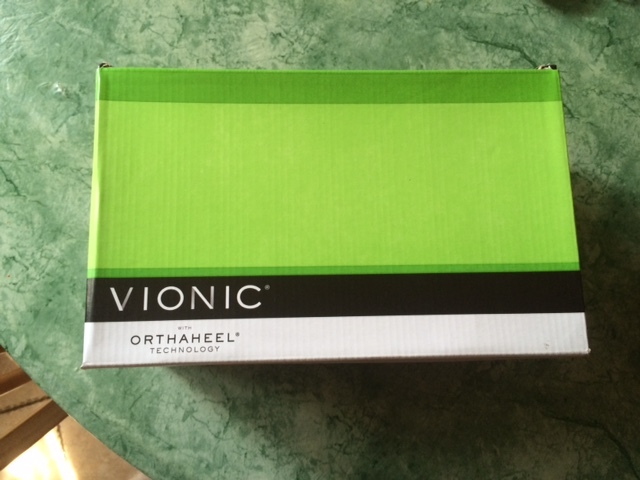 So…introducing Vionic Venture Walker shoes! 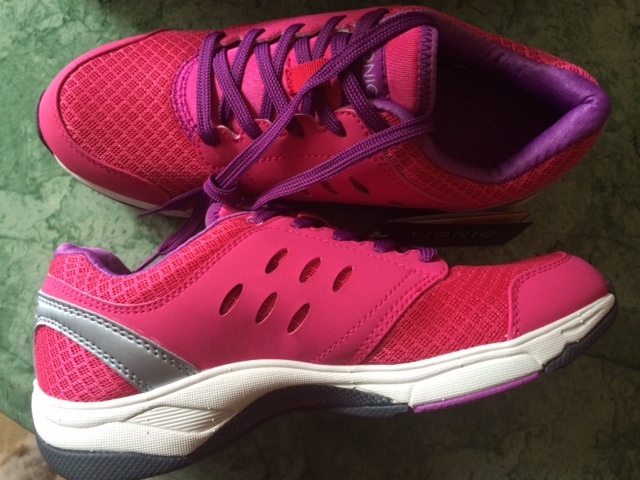 I got sent a pair from the company in Fuchsia to try out. The website says one of the main features is that it has “Orthoheel Technology” which is a “biomechanic orthotic footbed that naturally aligns your feet and may help to relieve heel pain produced by reducing over-pronation”. This is good news! I was definitely excited to try a pair. Mmmm. Look at that heel…looks nice and cushiony! But how did they feel? They were soft on top, so not constricting on the foot at all. There was a heavy duty arch support, which is nice, but definitely took some getting used to when you put it on. 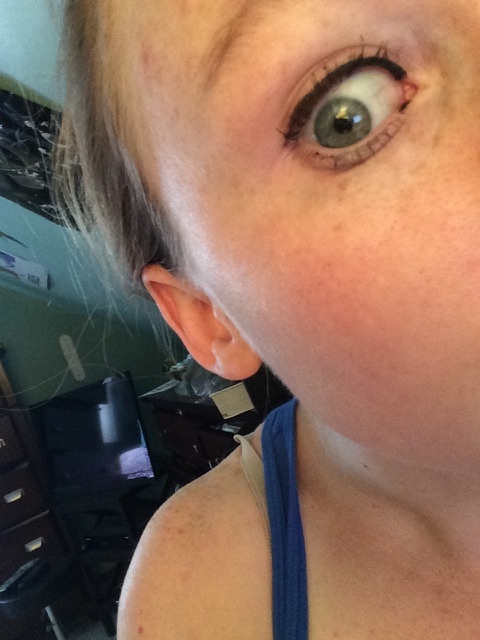 Within a few minutes of walking I forgot about it though, but it definitely is noticeable. However, these are extremely comfortable, no complaints at all. I usually have issues with heel, or by toe area for sneakers. Too compressed or tight, but the lightweight top on these shoes allowed my feet to move without being constricted. 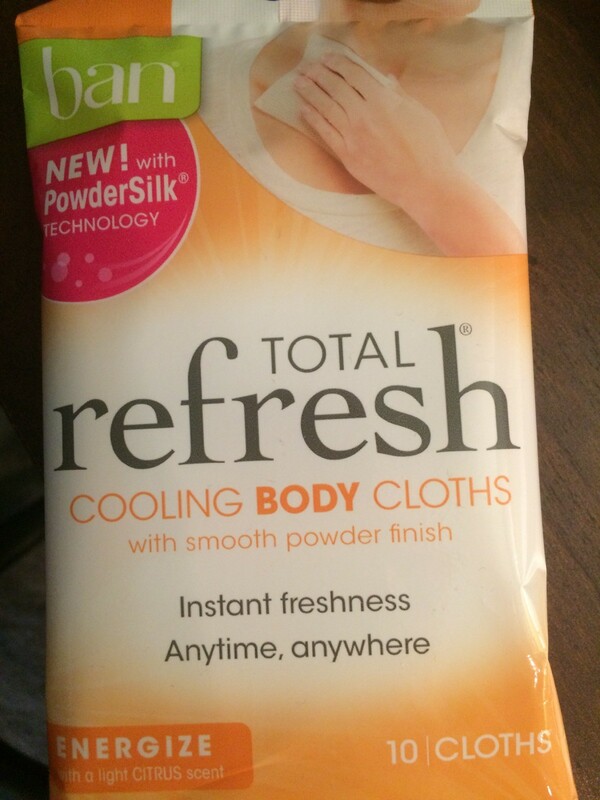 They were also very breathable, my feet didn’t sweat even on a hot day. So…in a nut shell…these are winners! I am going to be wearing these essentially until I can’t wear them anymore. It’s definitely not easy finding a shoe that is stylish and fits comfortably. I am going to give these a solid 4.5 out of 5 stars. The only minor drawback I think is that the arch is very strong, which is totally fine for me, but may be bothersome for other individuals. It might just be that they are new and the arch might mold more to my foot as I walk, so we shall find out. Either way, I would definitely buy a pair of these in the future.